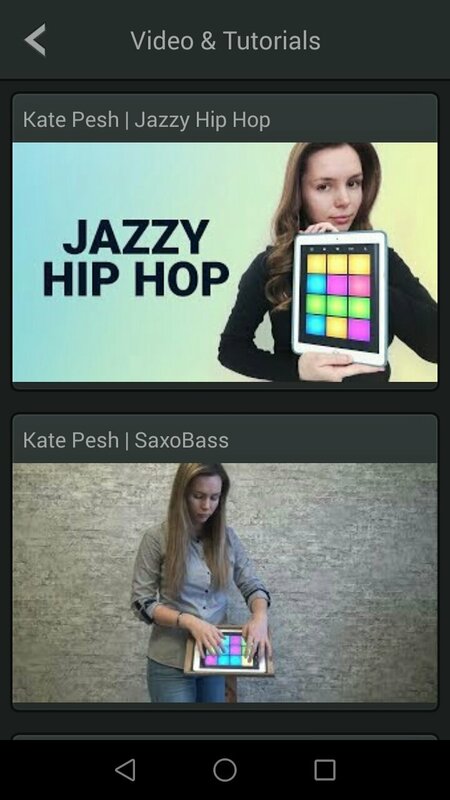 Beatboxes have helped to bring music writing to many people without a specific education in this field. Thanks to the latter, we can create all sorts of tunes and rhythms to be used as a base for different styles such as hip-hop, reggaeton or trap, to name just a few of them. 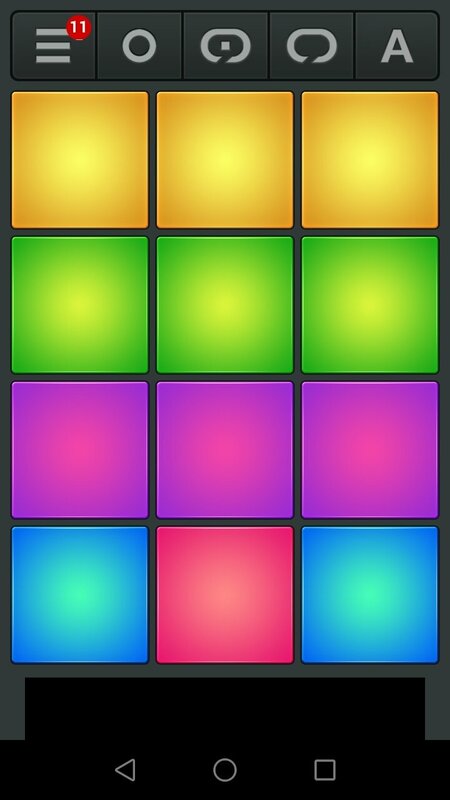 And to be able to do so, we only need a smartphone or tablet where we can download the APK of Drum Pad Machine. 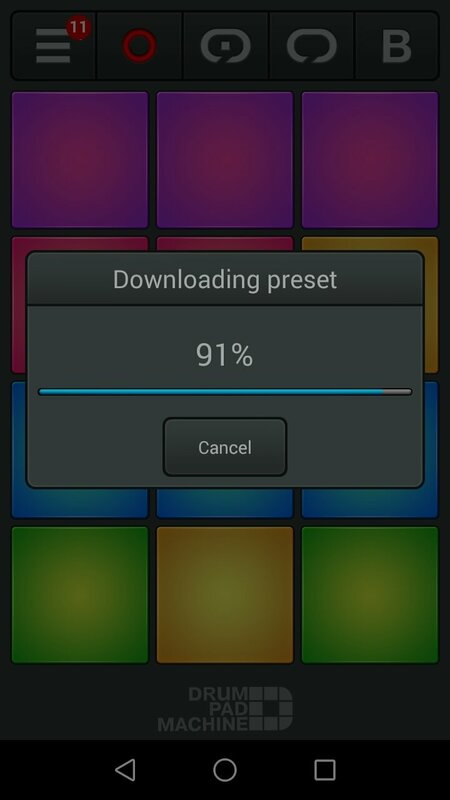 This app offers us a panel with buttons with which we can easily put together tunes. 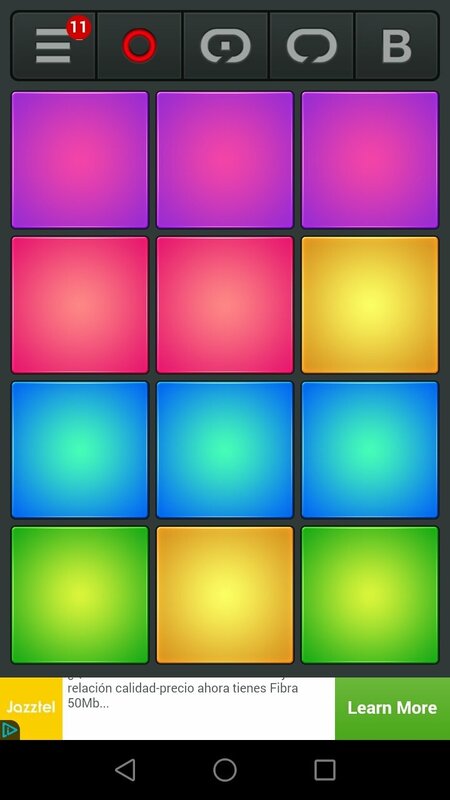 Each button offers us different sounds, bearing in mind that those with similar colors will activate similar sounds. 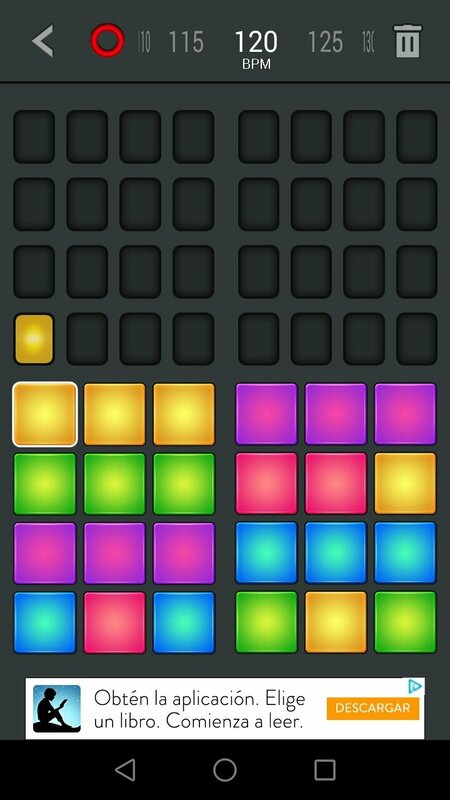 You only have to choose your sound pack and start creating tunes. 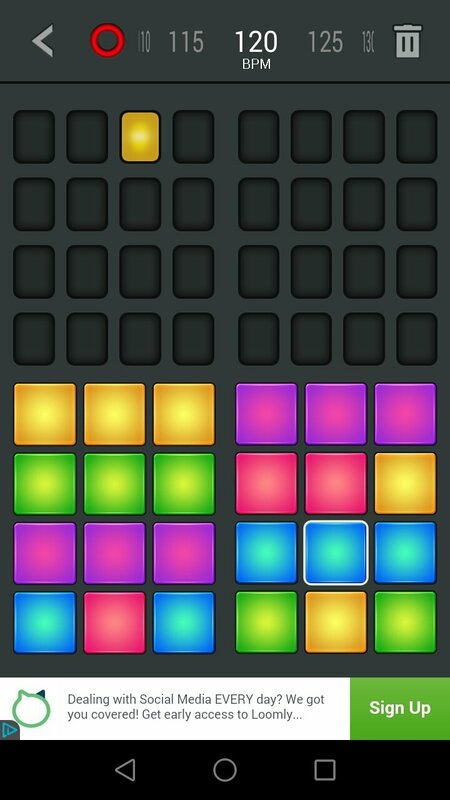 Record your rhythms and share them with your mates. 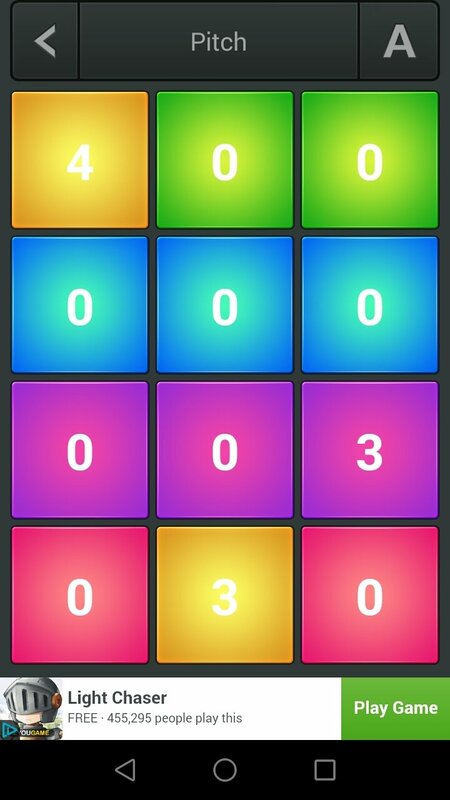 Adjust the pitch of each button on the panel. Purchase extensions from the store and discover new sounds. 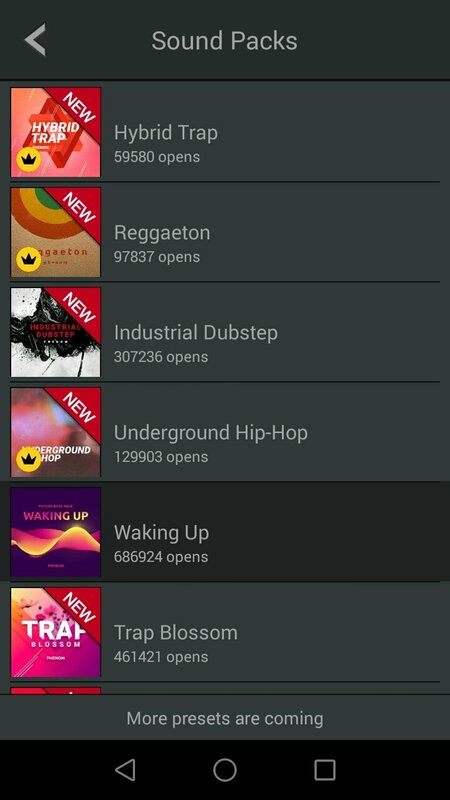 Receive notifications whenever there are new sounds available. 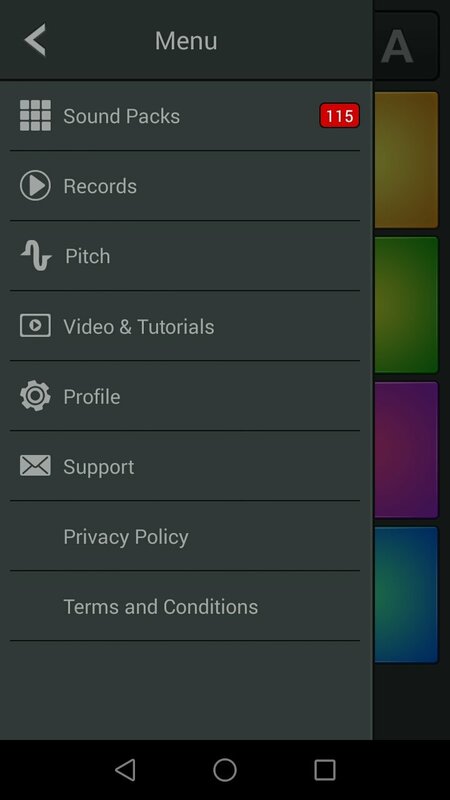 If you want to become a DJ or a music writer, don't hesitate to download the APK of this app to create music.